1985 Andrew Wilcox, founder of the company, joined the yachting industry recruited as second Engineer onboard MY Alicine, MY kimouli, MY Mirage 1988-1994 Chief engineer: SY Aphasia Alfa, MY Shamwari, MY Natalina B 55m. Sailed the Mediterranean, Atlantic, Red sea, Caribbean, east coast USA, Arabian Sea and Arabian Gulf. 1994 Shore based, first workshop in the old town of Palma and employing two mechanics. 1996 Precision Marine Engineering was consolidated as an S.L. company, Director Andrew Wilcox, with a workforce of 8 devoted to 3 departments: Mechanical / welders and fabrication /Marine Engineering Parts Suppliers. 1997 PME relocated to the industrial estate can Valero with 12 employees and the latest department “electrics”. 2007 PME acquired their own premises in the Poligono Can Valero which were refitted to meet the company’s infrastructure. 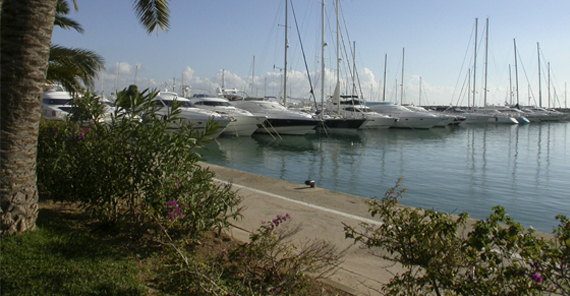 The new 700sqm premises are just 5 minutes away from the main Palma Shipyards and Marinas. 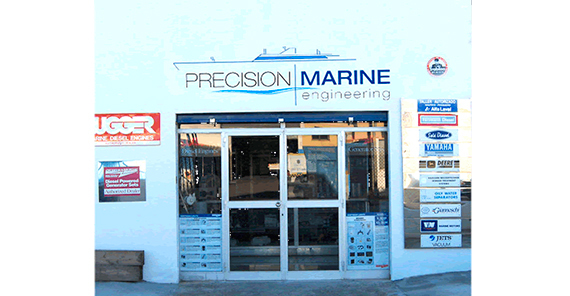 Precision Marine also has an office with a small workshop in STP in Palma. 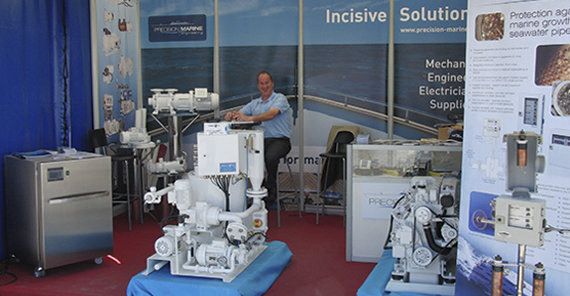 Today with a team of 25 + multi lingual employees, Precision Marine provides a wide range of pragmatic, affordable and always professionally conducted marine engineering services. 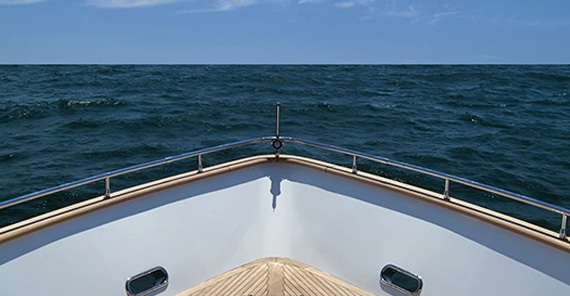 We are experienced professionals in the Marine Engineering industry and have been providing successful marine engineering services from 1994 to the present day. Our policy is to provide a quality service geared to customers' requirements and deadlines. PME has been a family run business since it was formed in 1996. Its founder Andrew Wilcox is still actively involved in the business today.